We can provide logo printing service for carton marks. 4. Lead Time : 15-20 days for samples . Delivery Time : 3-7 days for samples; 17-30 days for batch goods. From the kitchen to the bathroom, we have faucets for a variety of applications. * 1 FAUCET HOLE: Faucet designed to be installed using one faucet hole. 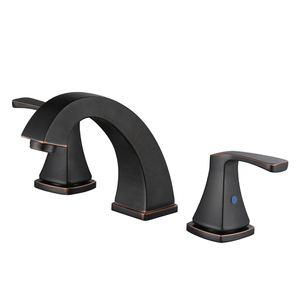 * 2.5" MAX THICKNESS: Faucet can be installed in countertops up to 2.5" thick. 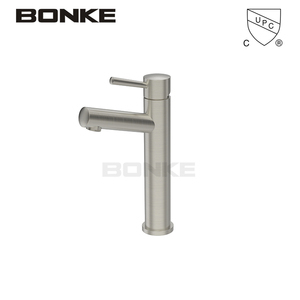 9 YRS Ningbo Dongqian Lake Tourism Zone Boxin Sanitary Hardware Co., Ltd.
widespread 2-handle bathroom sink faucets in brush nickel American standard 8 in. 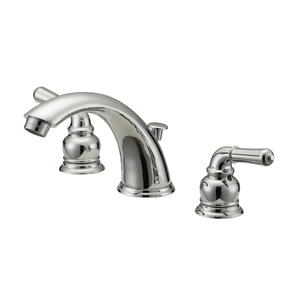 widespread 2-handle bathroom sink faucets in brush nickel Product Feature American standard 8 in. 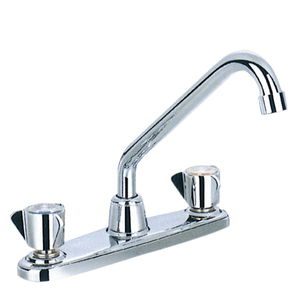 widespread 2-handle bathroom sink faucets in brush nickel Exhibitions American standard 8 in. 2 YRS Shanghai Jiuya Industrial Co., Ltd.
4 YRS Wenzhou Feenice Hardware Co., Ltd.
After-Sales Service FEENICE Provide super best after sales service to new or old customers to meets theirs needs, 1,we would like to get your esteem advice for our products ,and we promise give you timely ways to solve the problems which clients meets ,we freely offer maitain . 2,we will compensate fitting or new product to clients in next order if found our qaulity has problem . FEENICE wants to be long -term relatioship with every clients ,so we will do our best to solve the problems to support clients expand business fastly & successfully . We strive to acheive outstanding customer service and efficient team work that results in high quality products without an extensive wait time. We are always working to earn the title of a trusted and strategic partner who makes each of our clients a leader in their particular market. We work closely with our customers; with a partnership outlook to provide a high quality products and professional services. Q4.Can your factory print our logo/brand on the product9 Our factory can laser print customer&rsquo;s logo on the product with the permission from customers. Customers need to provide us a logo usage authorization letter to allow us to print customer's logo on the products. Q6. 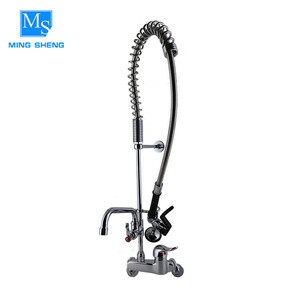 Does your factory have the design and development capabilities, we need the customized products9 The staffs in our R&D department are well experienced in the faucet industry, with more than 10 years experience. 4 YRS Taizhou Jinsheng Plastic Co., Ltd.
2.Can your factory print our brand on the product9 Our factory can laser print customer&rsquo;s logo on the product with the permission from customers. Is your factory able to design our own package and help us in market planning9 We willing to help our customers to design their package box with their own logo. 5.Can your factory produce the low-lead faucet9 We also can produce the low-lead faucet according to your requirement of lead content. 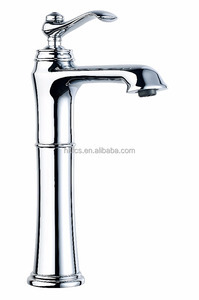 Alibaba.com offers 7,175 8 sink faucets products. About 22% of these are basin faucets, 21% are kitchen faucets, and 1% are plumbing hoses. A wide variety of 8 sink faucets options are available to you, such as free samples, paid samples. 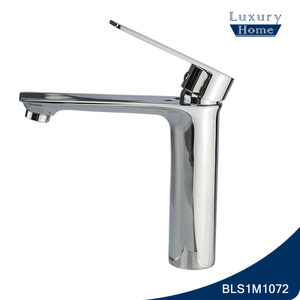 There are 7,175 8 sink faucets suppliers, mainly located in Asia. 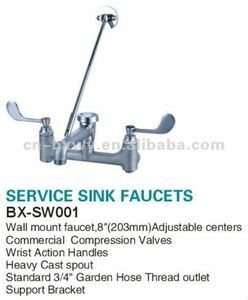 The top supplying country is China (Mainland), which supply 100% of 8 sink faucets respectively. 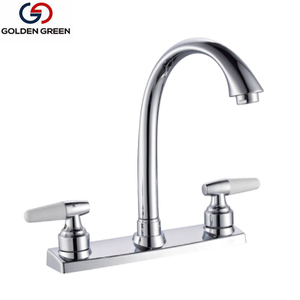  sink faucets products are most popular in North America, Western Europe, and Oceania. You can ensure product safety by selecting from certified suppliers, including 1,436 with ISO9001, 1,063 with Other, and 60 with FSC certification.